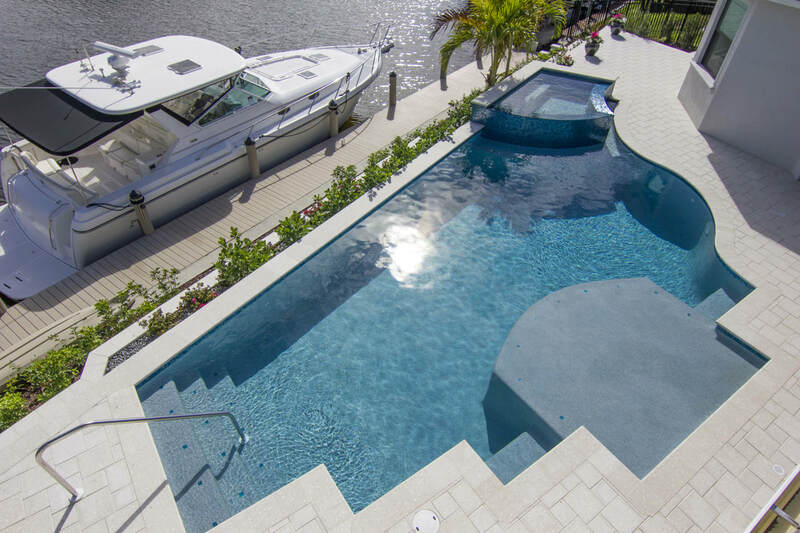 Welcome to the website of Cool Water Custom Pools Inc. 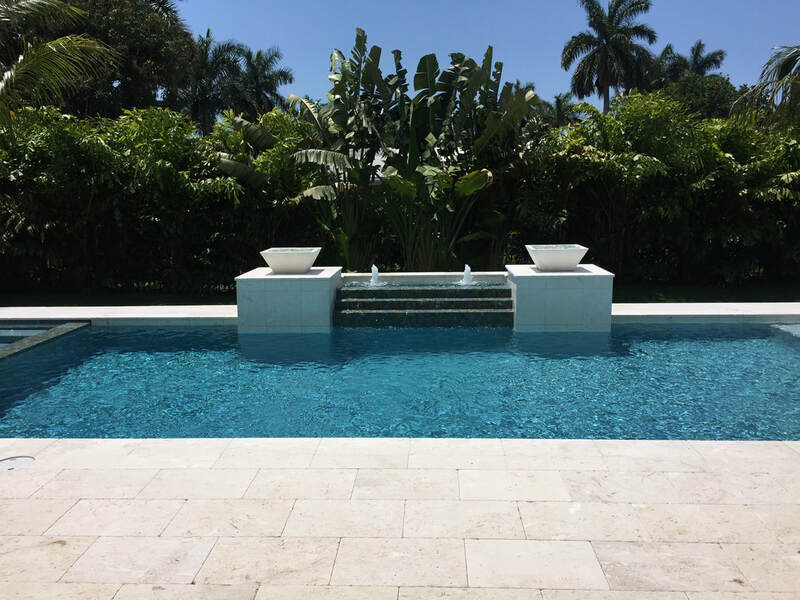 The staff of Cool Water Custom Pools possesses a unique determination to create pool designs and outdoor living environments that capture the imagination of our discriminating clientele; whether you are interested in our line of Builder, Custom and Commercial pools, or a renovation for your existing pool. 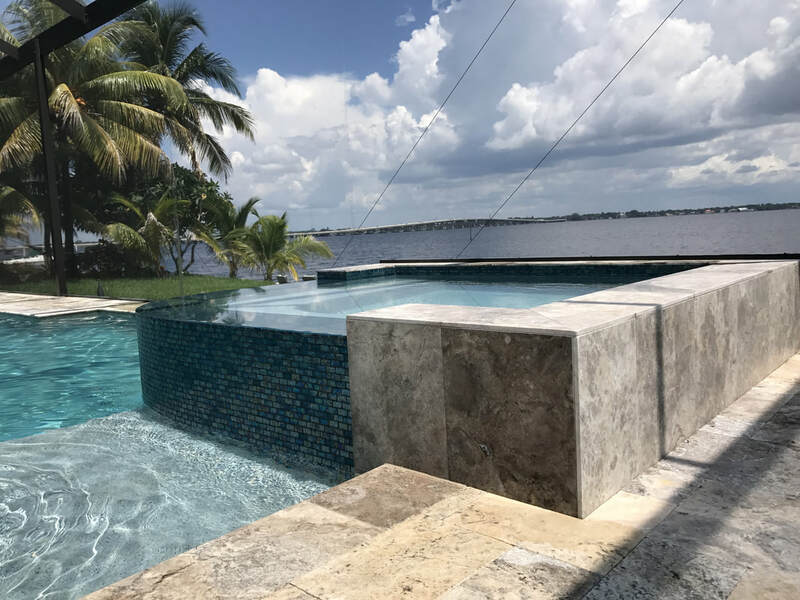 The company was formed in 2003 years ago as a creative extension of our talented team of professionals, most of whom have been in the industry for more than 30 years. Our hands on professional approach to each project, enables us to bring a unique understanding of our client’s vision and the talent to bring it to fruition.